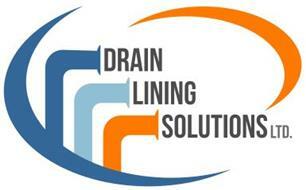 Drain Lining Solutions Ltd - Drain/Sewer Clearance based in Spondon, Derbyshire. We are specialists in underground drain rehabilitation and drainage repairs for both the domestic and commercial market. With 20 years of experience in drainage repairs we can offer a service to companies who do not carry out their own drainage repairs or assist them with larger jobs. We work from an unmarked vehicle in unbranded workwear so we can perform our job quietly, inconspicuously and with the minimum of obstruction to your business or home. We also offer on site training of how to install full length drain liners and localised drain repairs. We are an approved installer for Re-Tec which gives us access to all their latest equipment and materials. As such all our training and demonstrations are performed using Re-Tec supplies.